Stepping up your wireless game? Then you need the Bets Solo3 Wireless. But not on its regular price. But at a discounted one. 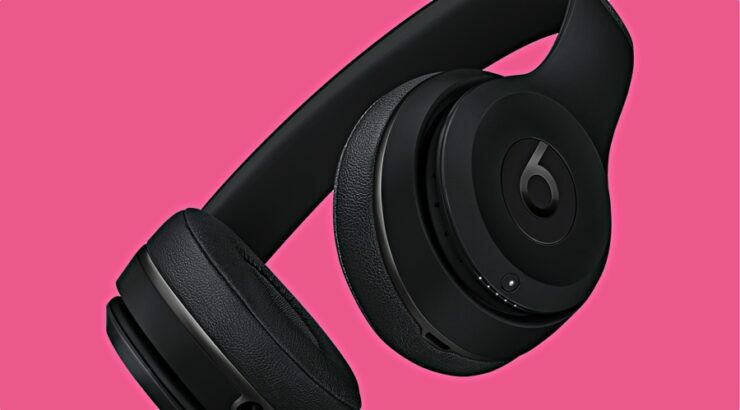 Garb the Beats Solo3 Wireless for a Price of Just $197 Straight from eBay. All Units Brand New. Customer Limit of 3. Little do people know that Beats actually belongs to Apple. So it’s safe to assume that Apple is a headphone manufacturing company too if you look past the AirPods. In fact, the company has made a lot of great headphones ever since it acquired Beats and the Solo3 Wireless is one of one of them. What makes the Solo3 Wireless unique is the fact that the headphones come with a W1 chip inside. This means that they are super easy to pair with an iPhone, iPad, iPod or a Mac. If you’ve used the AirPods, then you know exactly what I’m talking about here. And they sound good too. But everyone will agree that the $299 price tag is a little high. Well, not anymore as you can get them for just $197 for an extremely limited period of time. That’s more than 100 bucks off the price for which Apple sells it at on its website. So, head over to eBay and avail the deal now. But do keep in mind that the headphones are limited to just three per customer. Also, these are available in multiple color options so they will fit in your lifestyle without a hiccup.